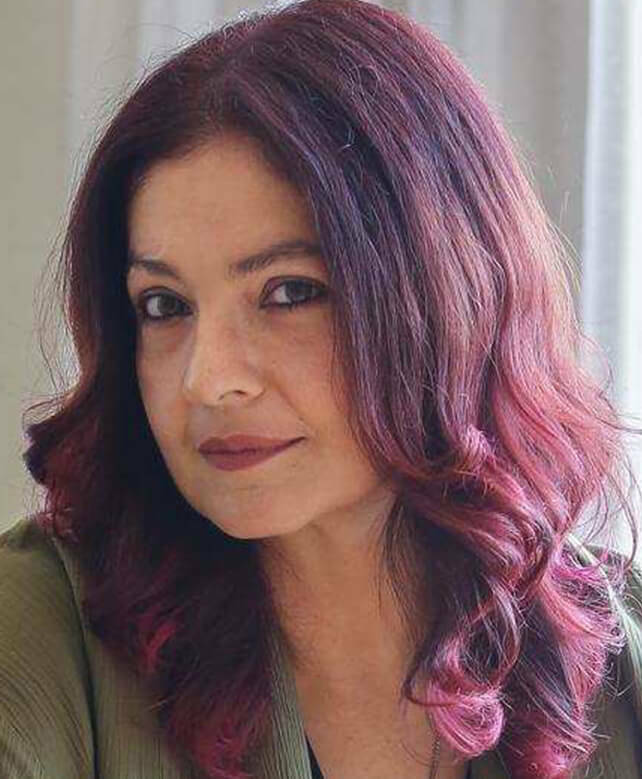 Hailing from a family of widely-known Bollywood legends did not make life any easier for Pooja Bhatt. Rising above her personal challenges, actor-turned-producer- director Pooja is an alcoholism survivor and speaks about dealing with unconventional life choices and handling oneself through tough times. She is staunchly vocal about her battle with alcoholism and talks about the problem with conviction to bring it to the forefront and help others fight it. Her sessions are known to be inspiring, taking her audience on a journey from ‘darkness to light’, motivating them to speak their minds and follow their hearts. One of the top actresses in the 1990’s, she shot into fame with ‘Dil Hai Ke Manta Nahin’, and was appreciated for her roles in films like ‘Zakhm‘ and ‘Sadak‘. In 2004, she turned to production and direction, helming movies like ‘Paap’. Pooja is currently writing a memoir, a tell-it-as-it-is book and a searing, heartfelt chronicle of her year-long journey to sobriety.